Our Expertise - Your benefit. Superior quality with TS 8 stainless steel. 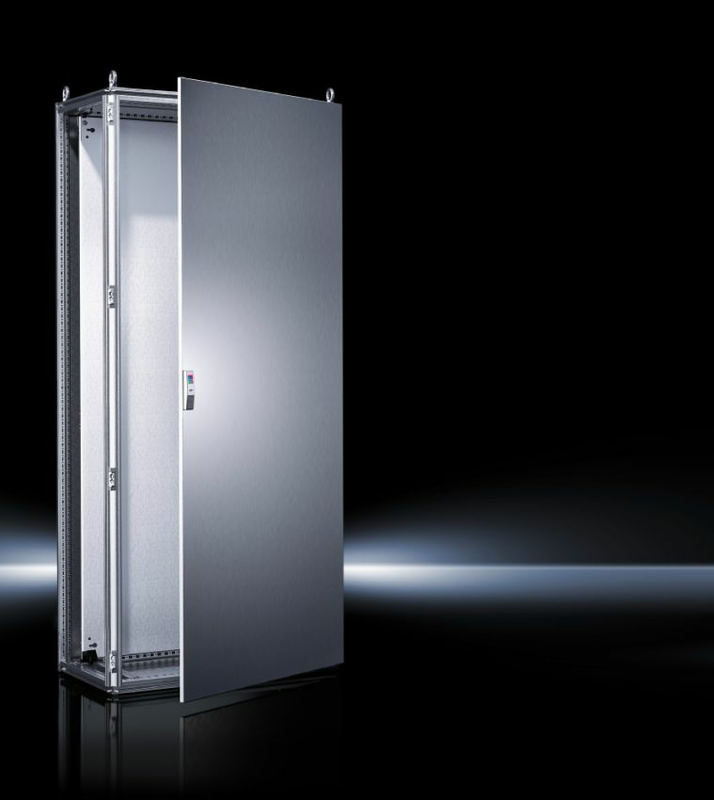 Improved accessibility from all sides with the TE 8000 network enclosure. 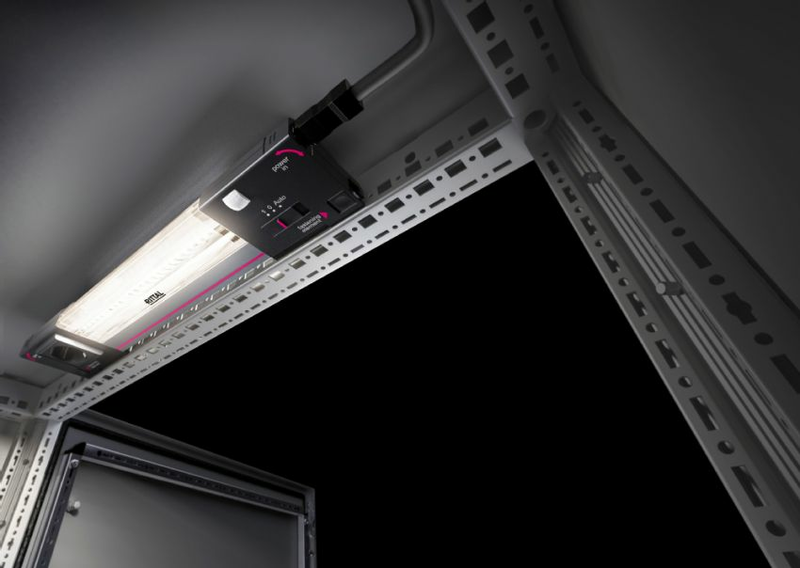 Outstanding functionality and luminous power with the LED system light. 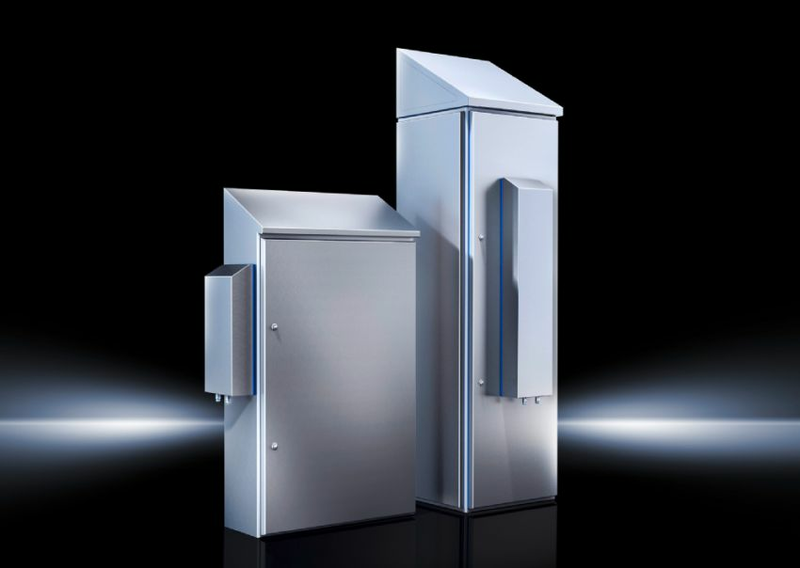 Efficient monitoring with low-voltage switchgear. Roof-mounted fans - Efficiency on top. 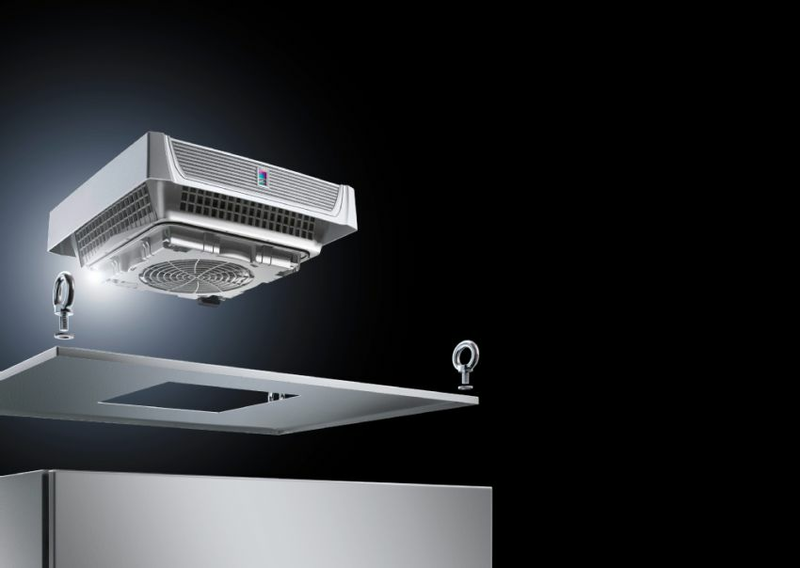 Blue e+ - The world’s most efficient range of cooling units. 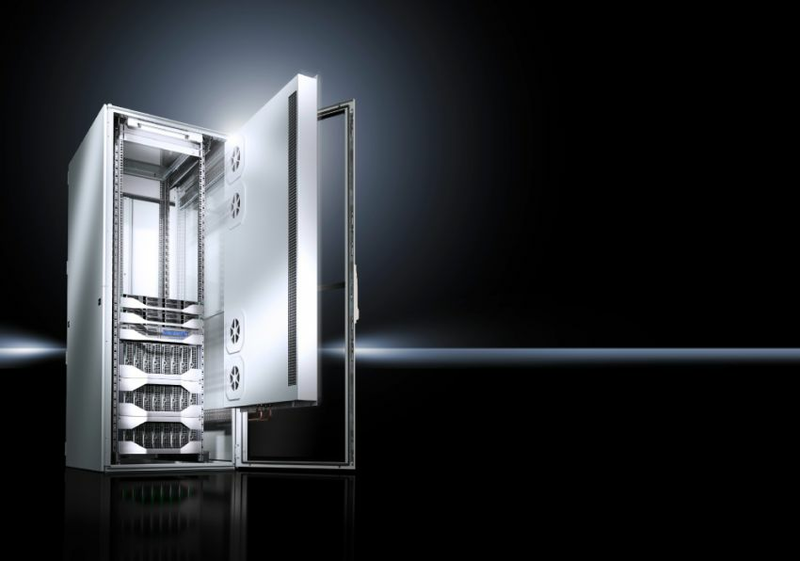 LCU DX - Efficient cooling with no loss of space. 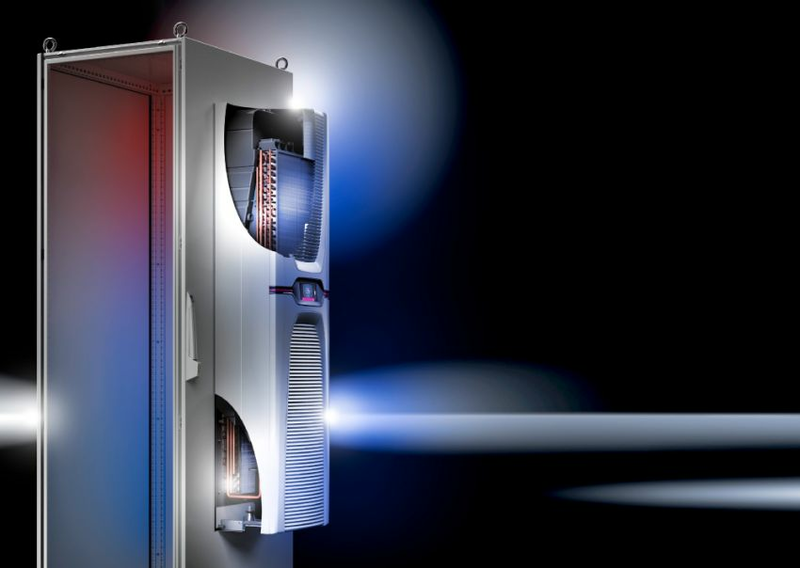 Smart Metering for your IT – Modular PDU. TS 8 and SE 8 stainless steel – now even better. Applications in harsh environments often need materials which can withstand even the most aggressive influences. To meet all these requirements even more effectively and provide even greater protection, in future all external parts (such as lock plates, enclosure hinges, lock inserts etc.) will be made entirely from stainless steel. With the TS 8 and SE 8 stainless steel, you are ideally prepared for even the toughest conditions. 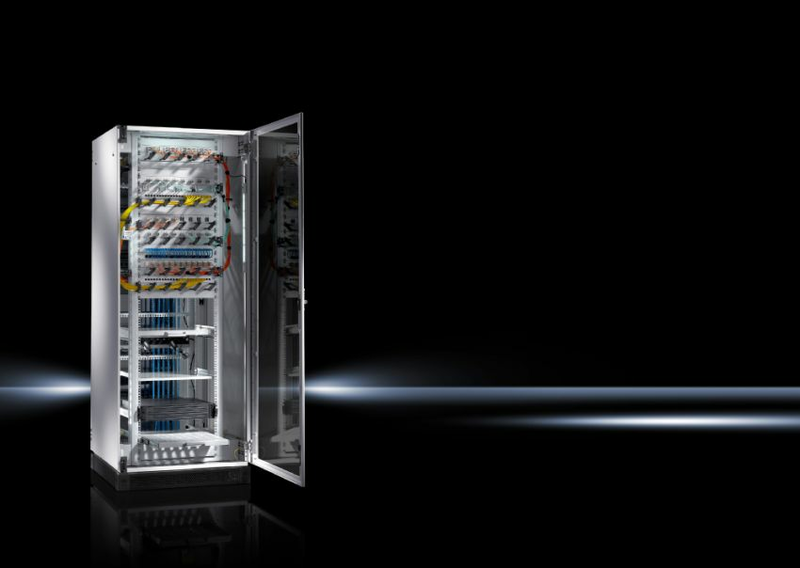 Network enclosure TE 8000. Efficient and cost-effective. Smart Monitoring System - compact, secure, efficient. World’s first - Blue e+. The world’s most efficient range of cooling units. Air/water heat exchangers for the food and consumables industry. An easy-to-clean enclosure climate control solution is now available for hygiene-critical production zones in the food and consumables industry. 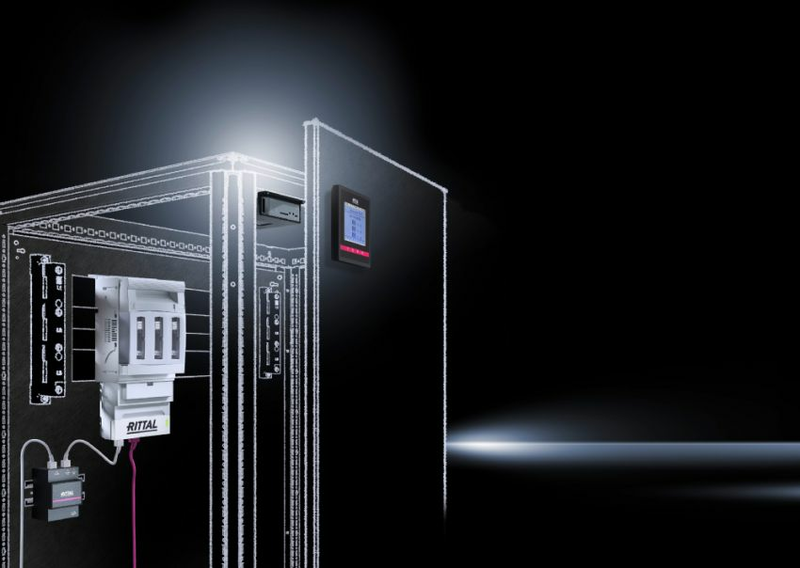 Rittal Automation Systems supports all process stages in control and switchgear engineering. 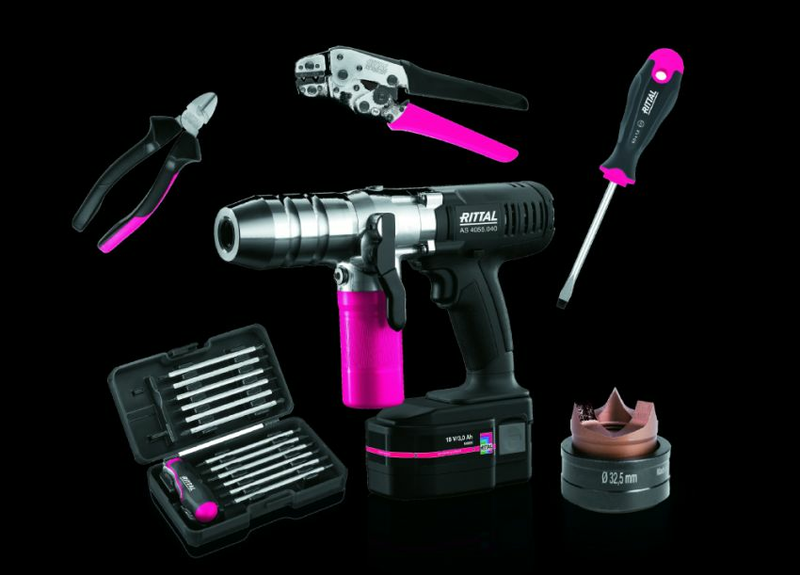 From manual tools through to fully automated systems, find your customised solutions for process-optimised workshop operations.